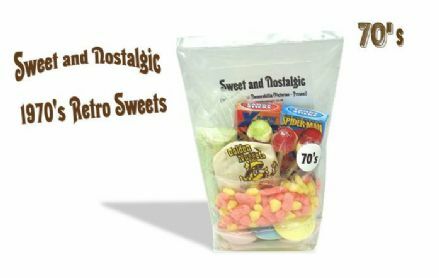 Selection of classic Retro Sweets from the 1960's. 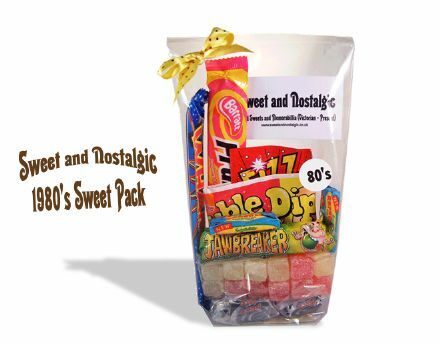 Remember your childhood years with this beautiful unique gift pack. 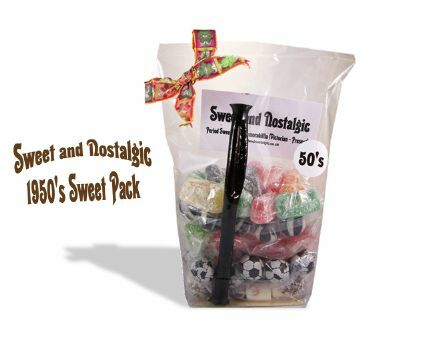 An ideal present for someone celebrating a 50th or 50 something birthday, or maybe just to spoil yourself ! 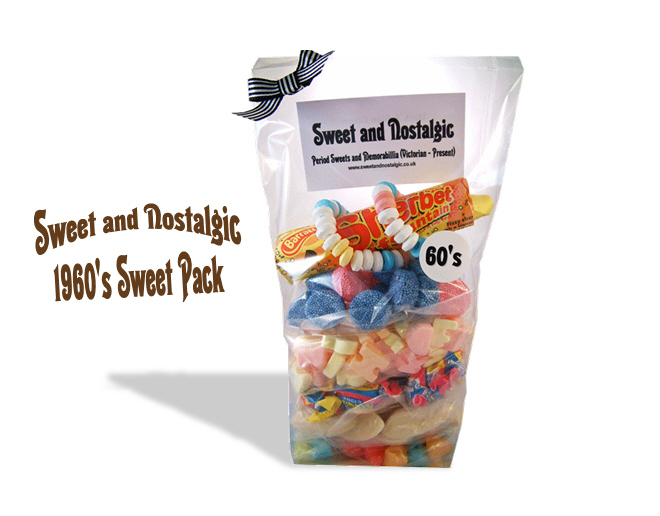 If you are looking to buy bulk quantities of our 1960's retro sweet pack we can offer discounts. If you want us to replace our branding business card with your own. We are happy to do this if you provide the cards prior to assembly ( minimum of 100 units apply, please contact us for corporate and event requirements).